Canada's Food Guide recommends 2-3 Tbsp of unsaturated fat each day and limiting the total amount of fat you eat. Click on the foods to find out more! 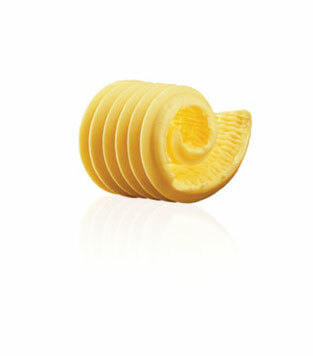 Choose soft, non-hydrogenated margarines rather than butter, lard or hard margarine. 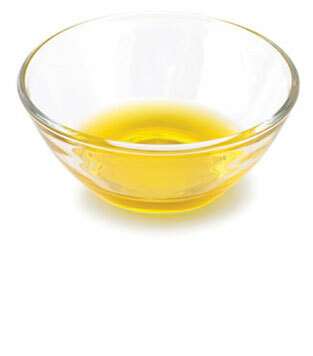 Try stir-frying, grilling or poaching foods instead of frying to limit the amount of oil you use. 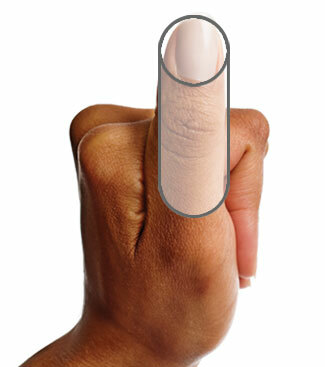 Use your thumb as a guide to help you limit the amount of oil you use. 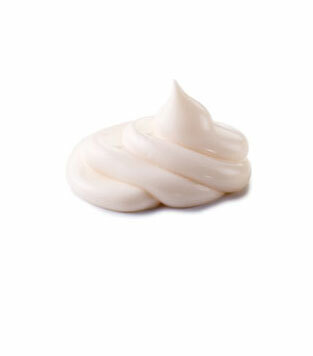 Choose lower-fat mayonnaise for sandwiches, salads and marinades.